Before I explain my reaction to that statement, let me explain why I am not using the term brown bag lunch. Recent thinking is that this term may not promote inclusion, as it can be associated with skin color. Better terms may be learning hour or bring-your-own-lunch meeting. Can all of these topics be effectively conveyed with just this one method of communication? Probably not. The goals are too diverse, and the outcomes range from light team bonding to strategic communications. Trying to conduct a skill building session for a group of managers, for example, cannot be effectively achieved when only half the managers attend and those that do must struggle with pairing up to conduct a role play while referring to handouts while also trying to balance a sandwich on their laps. As another example, I saw a particular lunchtime session go bad when a senior executive walked into the room in the middle of a presentation about a new organizational structure that the executive had played a leading role in developing. Employees had begun to pose legitimate questions and concerns up until the point that the executive appeared. Because the session was framed as a Lunch and Learn, the presenter had only anticipated giving a short overview of the new structure; she had not expected to get so many questions, nor had she known the executive would show up and, inadvertently, silence the discussion. Employees quickly exited the session feeling that they didn’t get a chance to pose all of their questions. Further, the questions that were asked were not adequately answered, which led to intense feelings of dissatisfaction and thus resistance to the new structure. So why is the Lunch and Learn often the go-to approach? Well, it’s quick and easy to schedule a room and send out a meeting invite. It’s inexpensive for people to attend – it’s on the lunch hour and in the office. No registration fees, no travel, and no meals need to be provided. And, the presenter is usually a free resource who “just needs to throw some slides together.” Unfortunately, employees’ take-away is that the session is not important because no resources were allocated. Although presenters can encourage questions and discussion, these sessions are typically one-way communication. They are meant to impart information from the presenter to the audience. That means that these sessions aren’t great for facilitating meaningful discussions, generating substantive feedback about proposed organizational changes, or actively generating solutions to problems. Presenters are often asked to prepare on short notice. Although the presenter may be an expert on the latest software package or new financial analysis tool, he or she may not have the time to dedicate to preparing a well-thought presentation that meets the needs of the audience. The informal nature of the session implies that it is optional. Many people may fail to show up to compliance training or an informational session on a new policy because the name implies that attendance is not mandatory. A mix of formal and informal topics is likely to confuse people about which sessions they do and do not need to attend. Often, these sessions are not recorded for those who cannot attend or who may want to refer back to the presentation later. A better approach is to identify the specific outcome of the planned session and then choose a format that supports that outcome. Just as there are a wide range of outcomes, there are a wide range of techniques that can be used. In the training realm, one size does not fit all. Some training approaches are best suited to training certain competencies and other training approaches are suited to other competencies. Dr. Steve Zaccaro, a psychology professor at George Mason University, notes that a targeted approach can help organizations maximize the return on their training investment. Part of taking a targeted approach includes identifying learning goals, taking a structured approach to developing learning materials that meets those goals, and applying adult learning principles (e.g., show how learning is related to job tasks and goals, allow learners to relate new concepts to their past experiences, provide learners to be self-directed and have input on what they learn) to ensure that learners apply what they learned. In addition to considering the needs of the organization and the audience, the material that is conveyed is another consideration. For example, to help people develop their leadership competencies, the Office of Personnel Management recommends, based on research, tailoring developmental activities to the specific leadership competency being developed. For example, developing strategic thinking lends itself to active learning on projects with a strategic focus, while improving negotiating skills is better suited to role-plays or a workshop that presents case studies illustrating specific negotiation tactics. Regardless of whether your goal is to help employees develop leadership competencies, build technical skills, or just gain knowledge, be sure to align your purpose with your technique. Below are some suggestions for doing just that. The lunch session best lends itself to non-work or general interest topics. One well-attended lunch session that I still remember years later was led by three women who each talked about their Peace Corps experiences. They explained their host country’s cultures and traditions, shared humorous stories about unintentionally violating cultural norms, showed us pictures of beautiful landscapes and new-found friends, and passed around trinkets for the audience to examine. 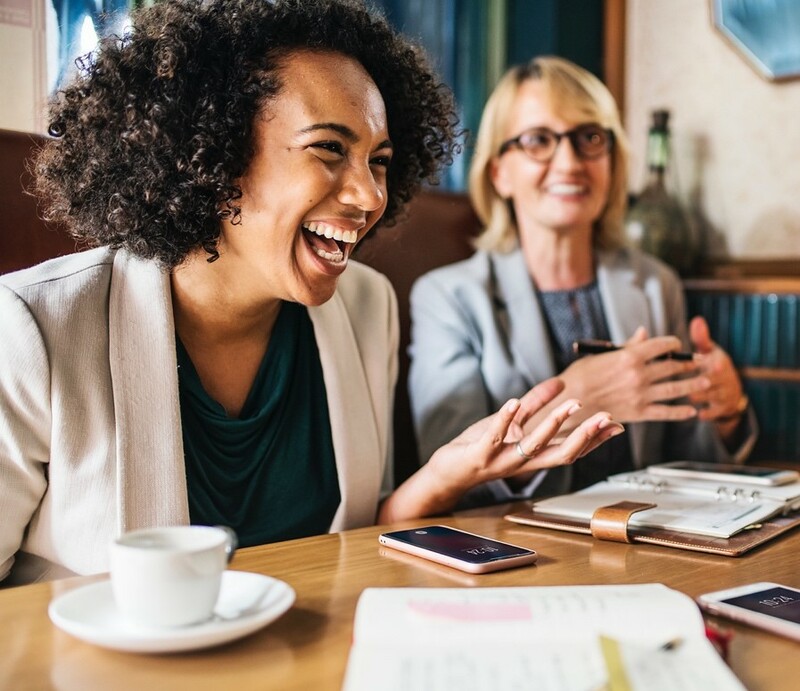 If, after careful consideration, you come to the conclusion that a lunchtime session is the best option, be sure to communicate that attendance is optional and schedule the session well in advance in a room that is large enough. And, of course, encourage people to bring their lunch so that they can share a meal together! Shelley Kirkpatrick is an organizational change management principal at MITRE. She specializes in developing and conducting organizational assessments on a variety of topics, including organizational agility. She holds a PhD in organizational behavior from the University of Maryland at College Park and a BS from Bowling Green State University. Shelley is currently an adjunct professor at George Mason University. She has previously taught at Carnegie Mellon University and The American University. © 2018 The MITRE Corporation. All rights reserved. Approved for public release. Distribution unlimited. Case number 18-2686.